Kataru's love and pursuit of Farming: A small step for a baby almond orchard. 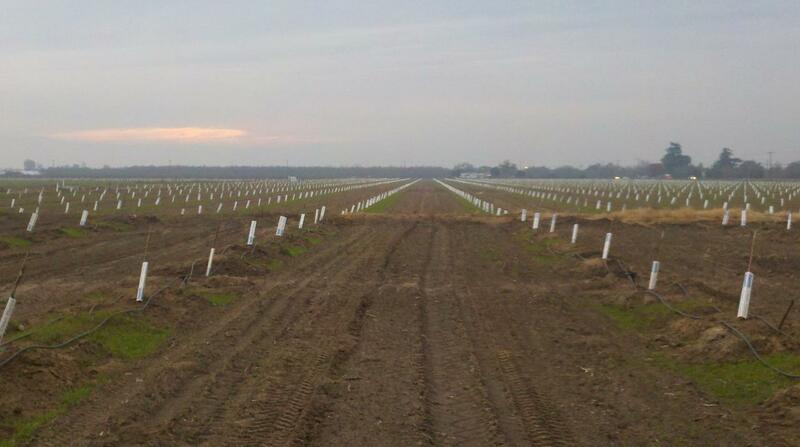 A giant leap for the health of mankind..
A small step for a baby almond orchard. A giant leap for the health of mankind..
Irrigation systems are not cheap!